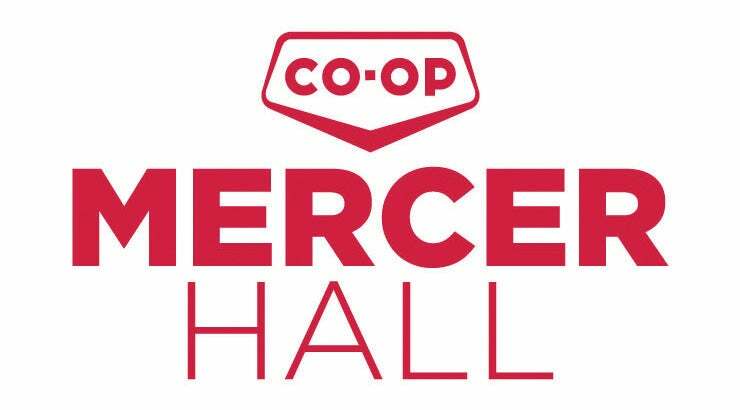 Co-op Mercer Hall—named partly after Dawson Creek namesake George Mercer Dawson—is a 5,500-square foot multipurpose space in the Encana Events Centre that hosts meetings, conventions, wedding receptions and smaller events that are not a fit for the arena. 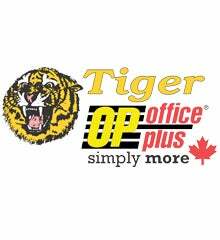 The Dawson Co-op with retail service in Petroleum, Home and Building Supplies, Food and Ag has been a part of the community for 98 years. 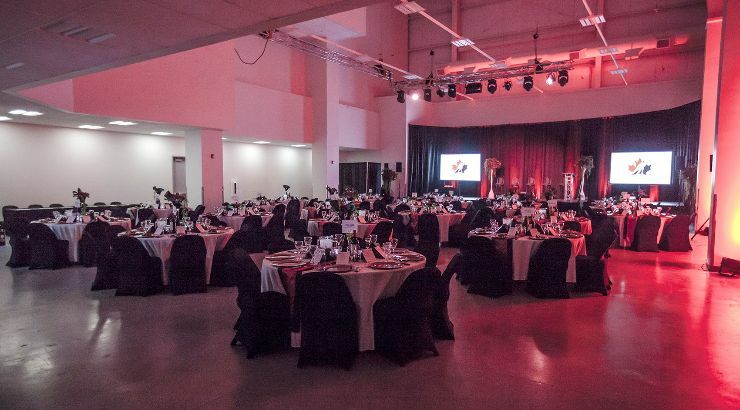 Locally owned and operated by its membership, the Co-op credits it’s long standing success to it’s commitment to the community.